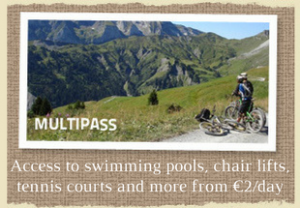 Whatever you’re looking for from your summer holiday, mountain biking, road biking, mountain adventure or a family holiday our centrally located self catering ski chalets are a great place to base yourself in the heart of the French Alps. 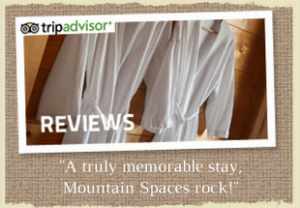 We pride ourselves on providing chic, comfortable accommodation with all the creature comforts in traditional style Alpine chalets. 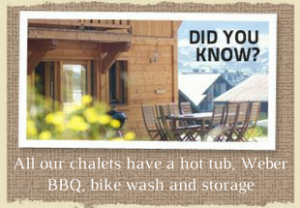 All our chalets have outdoor hot tubs with stunning views, saunas to relax those aching muscles after a day in the mountains and balconies and terraces overlooking the valley. 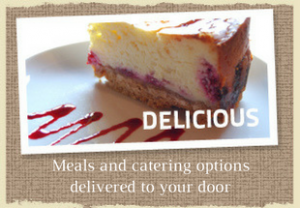 BBQs, white water rafting, mountain biking, lake swimming, valley views, lazy summer evenings and an unforgettable summer holiday.